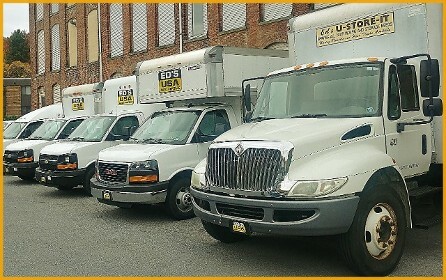 If you need to move a few items across town, or a whole house of furniture across the state, Ed's USA Auto Rentals has the right vehicle for you. We rent the largest selection of moving vehicles in the area with the lowest mileage rates. 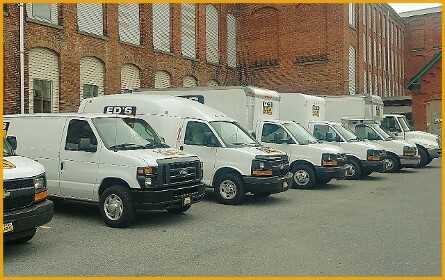 From cargo vans to 24-foot cube trucks, and everything in between, we have the vehicle to suit your rental needs. Our low rates will make your next move much more affordable. We also offer hand trucks, moving blankets, and a huge selection of boxes and moving supplies to make the headache of a move much easier. Call us today for your free personilzed quote.